I am in love with etsy. Have I mentioned this before?! 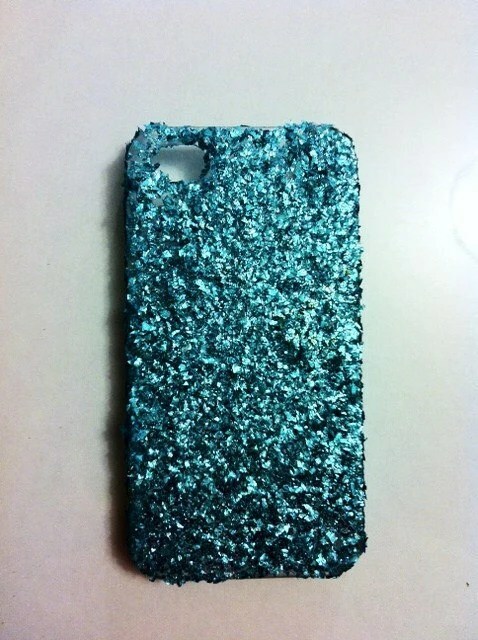 People are soooo talented, and I find sooo much stuff on there that I WANT!!! It’s actually not that good for my wallet. If you do, then this is your lucky day!!! 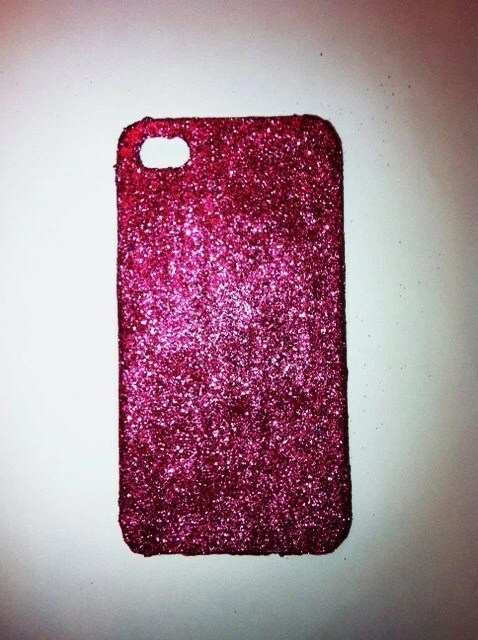 I get to giveaway one glitter case to one of you little darlings!!!!! These are hand made from old recycled cases. There are sooo many colors to choose from and I adore them!! Miss Kayla Fenton is one glitter happy chicka and I love it! 1- Head on over to Kayla’s etsy store and browse…then come back here and leave a comment about which color/case is your favorite! OR what color you would love to see!! 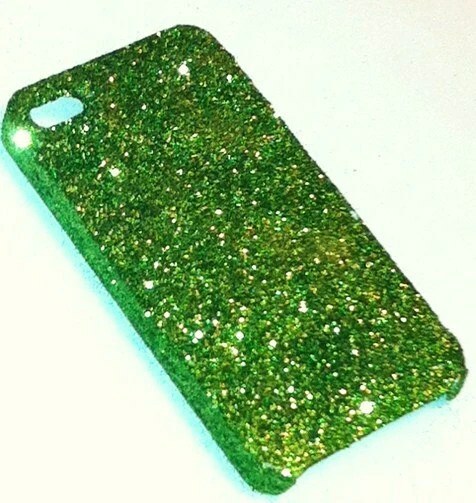 2- Head on over to Kayla’s twitter page, “follow” her and then tweet “I just entered to win a GORGEOUS glitter phone case from @farmertrphywife and @kaylamfenton!! Want one?! http://wp.me/pKkEY-1eB” then head back here and leave a separate comment telling me so! 3- Head on over to Kayla’s facebook page, like her, mention that I sent you (!) and then come on back here and leave a separate comment telling me so!! Easy-peasy way to get your little ol’ name entered THREE times!!! p.s. don’t forget to enter my OTHER giveaway!! or at least head on over to my facebook page and vote for your favorite photo!! LOVE LOVE LOVE the peacock!! !